Let’s face it, as kids, we all dreamed of having robots. 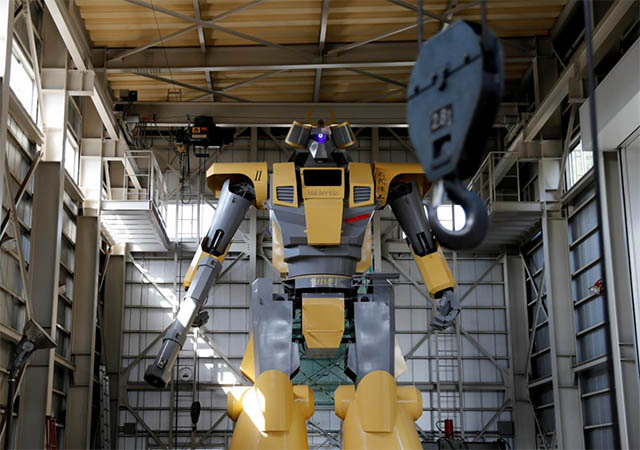 Robots that were strong, and gigantic and had an assortment of weapons and cool stuff… dreams that were further fuelled by Iron Man, and Transformers, and movies like Pacific Rim. 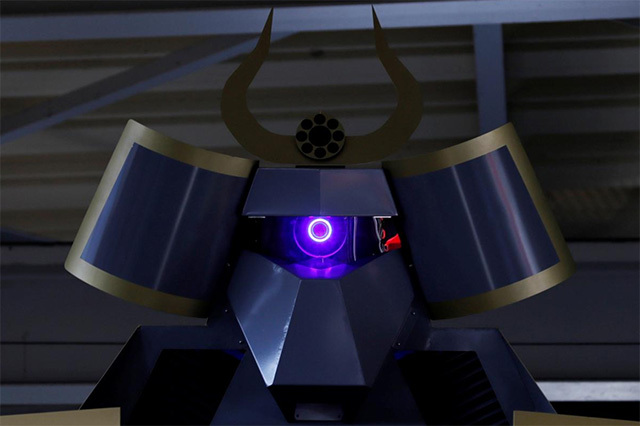 The mech-suit has been developed at Sakakibara Kikai — a farming equipment maker. 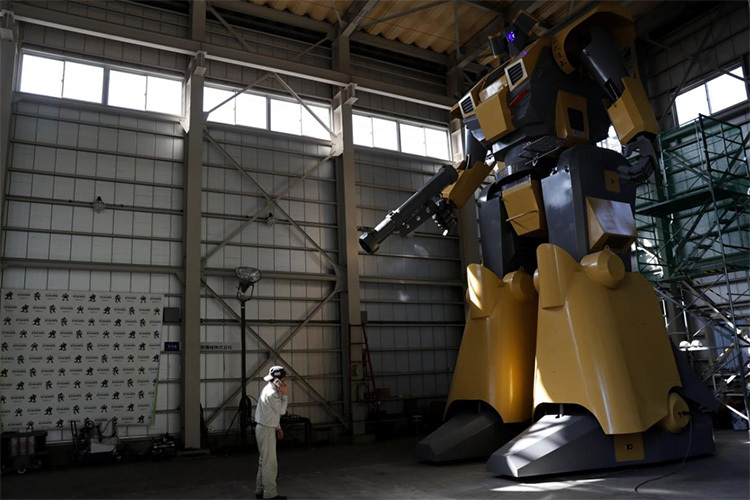 Nagumo has named the mech-suit ‘LW-Mononofu’, and it stands at 8.5 meters in height, weighs over 7-tonnes and even though its huge and looks extremely cool (I mean, just look at it! ), it’s also rather slow with its speed being just under 1 km/h… in comparison, an Emperor Penguin has a top speed of 8 km/h. But the uniqueness of the robot lies not in the insane speeds it can reach, but the kind of control the human driving the LW-Mononofu will have over it — it’s incredible. Apparently, the mech-suit driver inside the LW-Mononofu will be able to control even the finer points such as the fingers on the suit. Ironically though, the mech-suit has been built so large, that it can’t leave the factory without being disassembled.